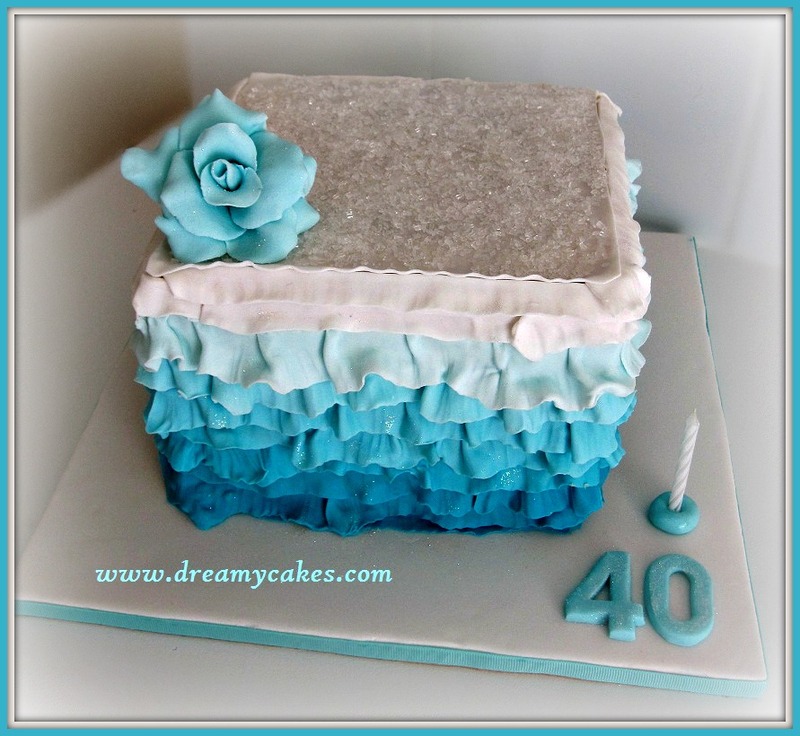 Birthday Cakes – your questions answered: What is Fondant? Birthday Cakes can be created using many different types of ingredients. 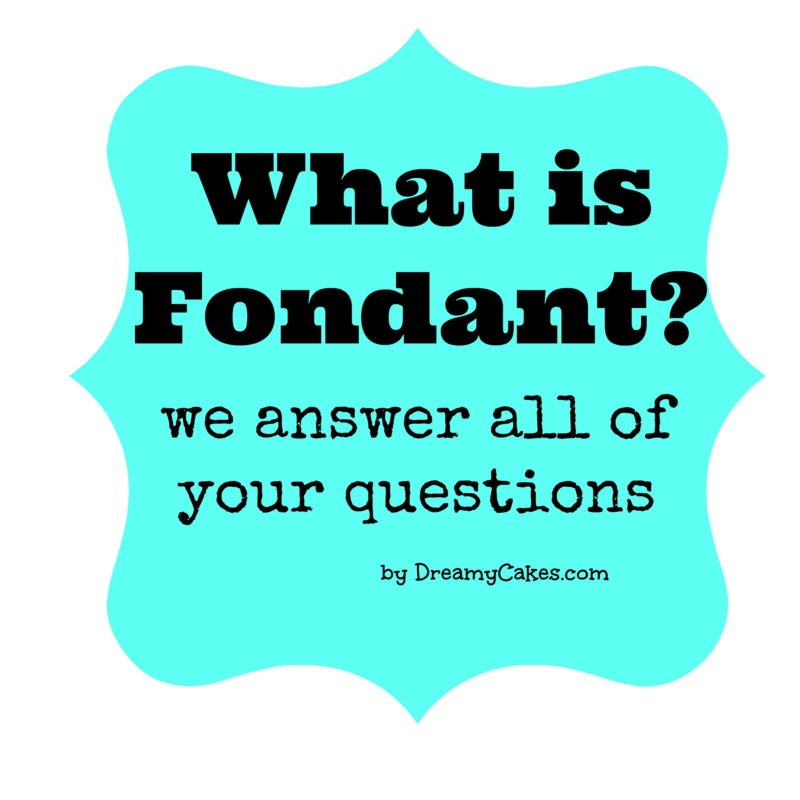 In this post we answer all of your questions about FONDANT icing. Fondant is a type of icing used to finish wedding and birthday cakes. Traditionally it was only ever used for wedding cakes or Christmas cakes (usually a fruit cake) with a layer of marzipan (a dough made from almond meal) underneath. Here you can see the layer of marzipan underneath (yellow colour) and the fondant icing over the top. 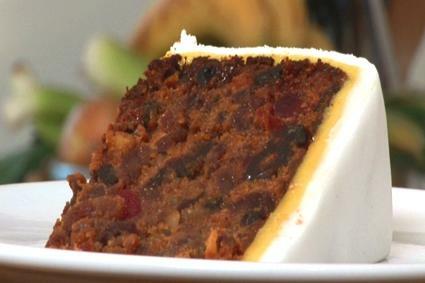 If you are interested in a bit more ‘wedding cake’ history here is a great article. 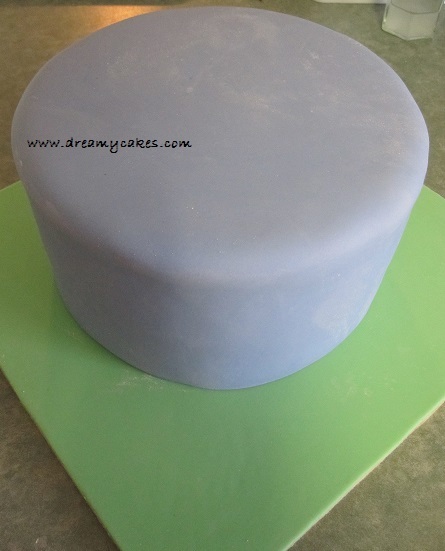 Today fondant is extremely popular on both wedding and novelty birthday cakes for it’s perfectly smooth finish. It is literally a sugar dough which can be kneaded and rolled (much like playdough) and even sculpted into figures. It’s a very versatile medium that can be made into any colour. Rolled fondant is what I use for my cakes.It is a manufactured product that is literally ‘ready to roll’ when you open the package. Once out of the packaging, the fondant is kneaded, rolled out with a rolling pin until smooth, placed over the cake, trimmed and smoothed. 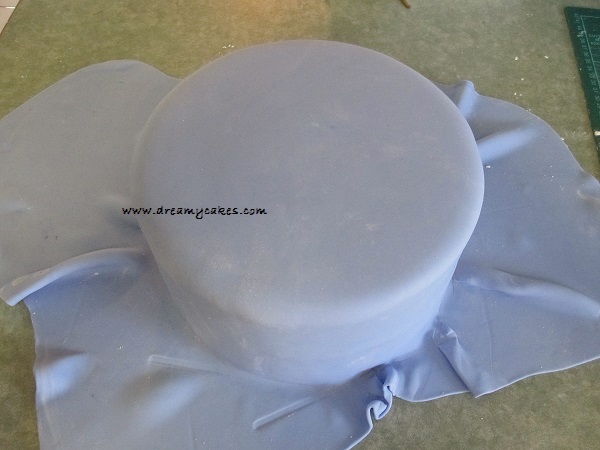 You can see on this cake the fondant is ready to be trimmed. What is fondant made of? The main ingredients in fondant are sugar and water. It also usually contains ingredients like gelatin and glycerin to make it soft and pliable. What does fondant taste like? 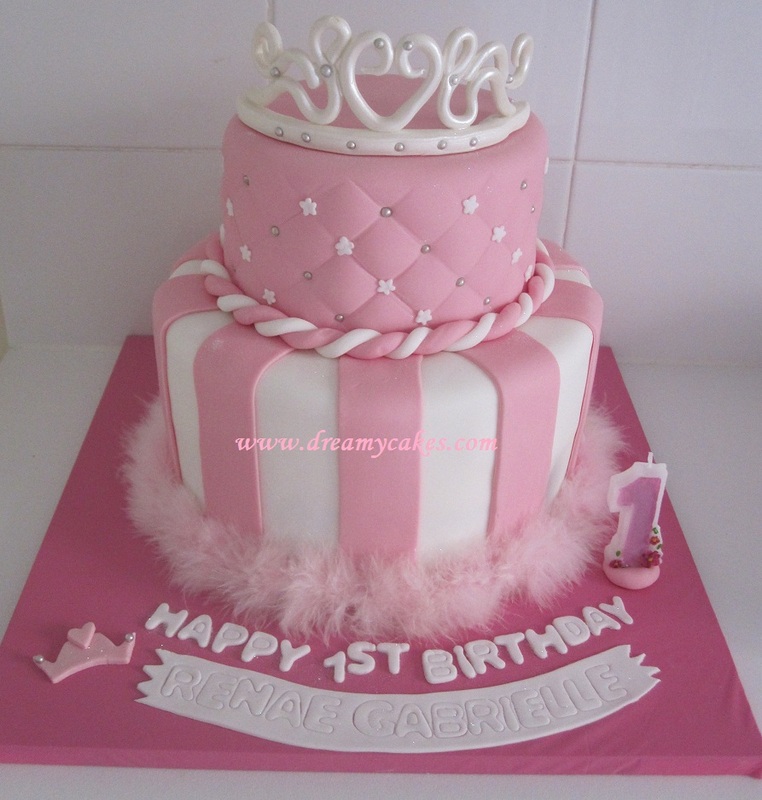 Fondant tastes very sweet – like a soft sweet, chewy dough…..kids LOVE it because of it’s sweetness. Because the main component is sugar (like all icings) a little goes a long way. What is goes underneath fondant? Because fondant is quite a dry product it needs something to adhere to. At Dreamy Cakes our birthday cakes are first covered in buttercream icing or chocolate ganache and then covered in rolled fondant. This is what the cakes look like before the fondant is applied. 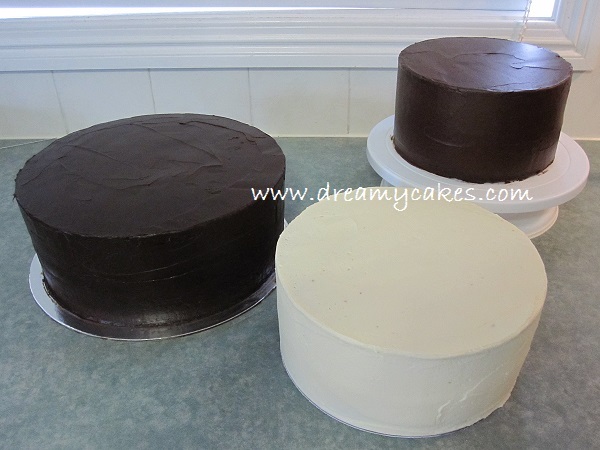 The brown cakes are covered in chocolate ganache and the white cake is buttercream. Fondant acts as a ‘seal’ over the cake and will actually keep the cake fresh for about 5 days (depending on the type of filling in the cake). Fondant is mostly vanilla flavoured but is also available in chocolate flavour (which is a brown colour). It is not necessary to put fondant covered wedding or birthday cakes in the fridge – they should be stored at room temperature, out of direct sunlight. Water or condensation should not come into contact with fondant as the sugar will start to dissolve. 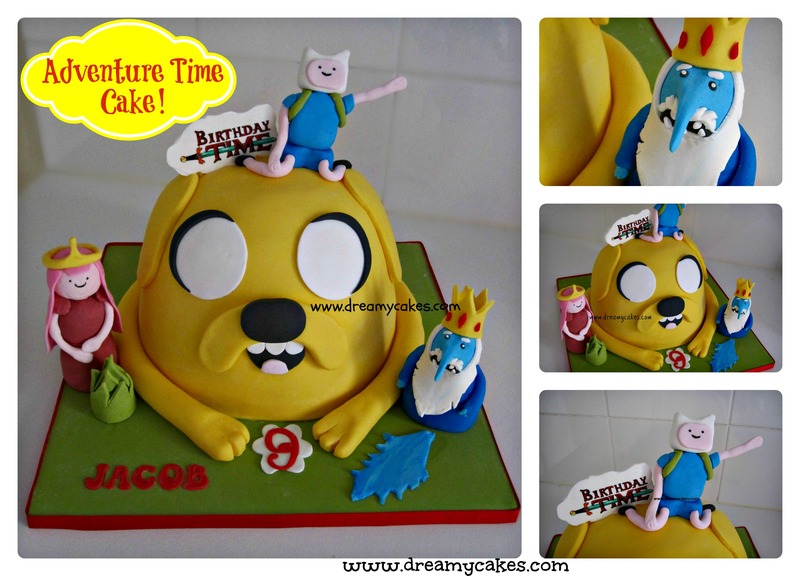 Fondant can be used to make edible name blocks on a Christening cake, figures – like on the ‘Adventure Time’ cake below and even edible flowers…..the possibilities are endless. I hope that has given you some fun facts about fondant. It really is an amazing product to work with, tastes deliciously sweet and looks great on all types of birthday cakes. Don’t forget to sign up to our newsletter – go to the homepage down the bottom corner for FREE signup.